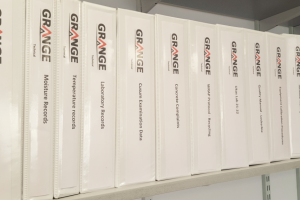 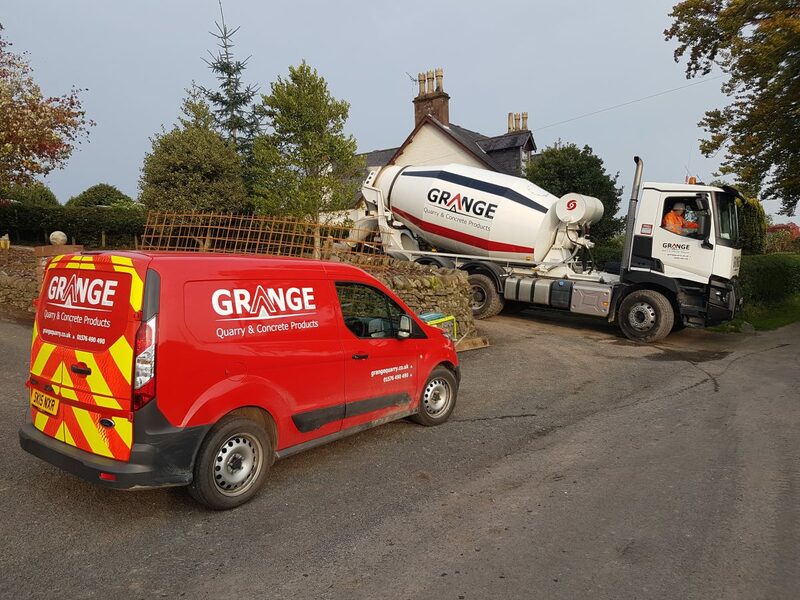 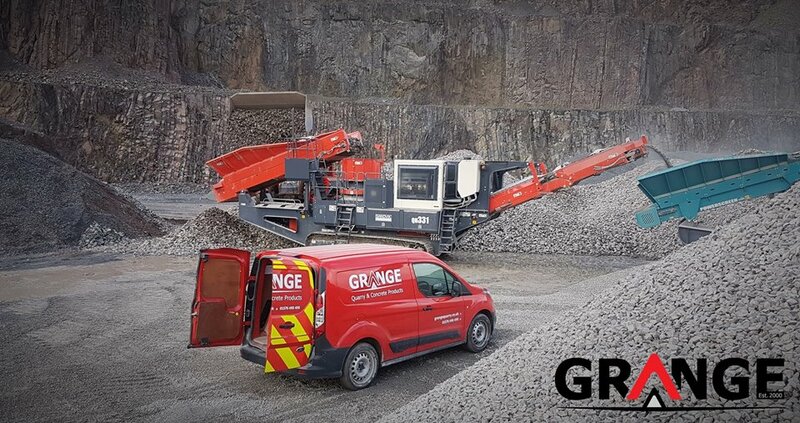 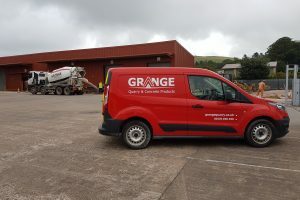 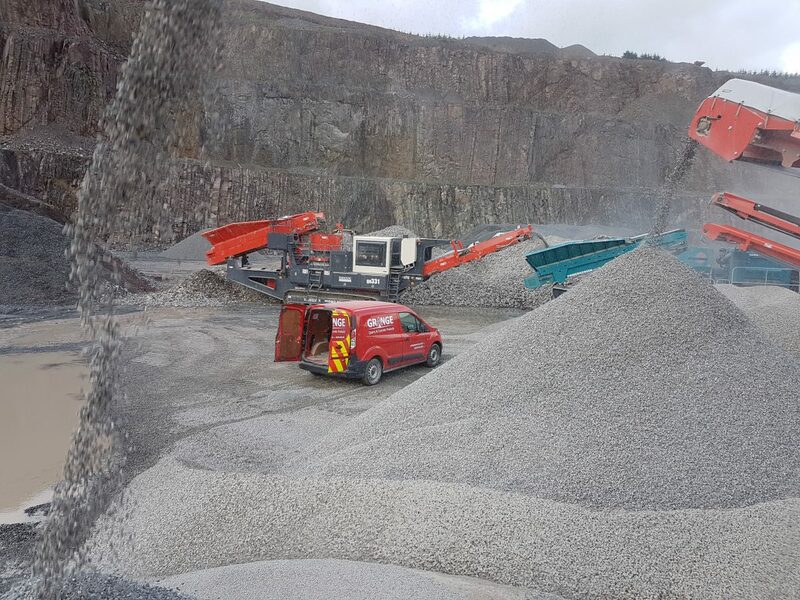 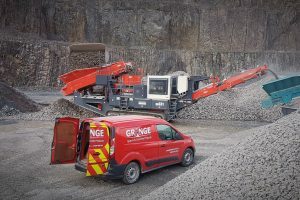 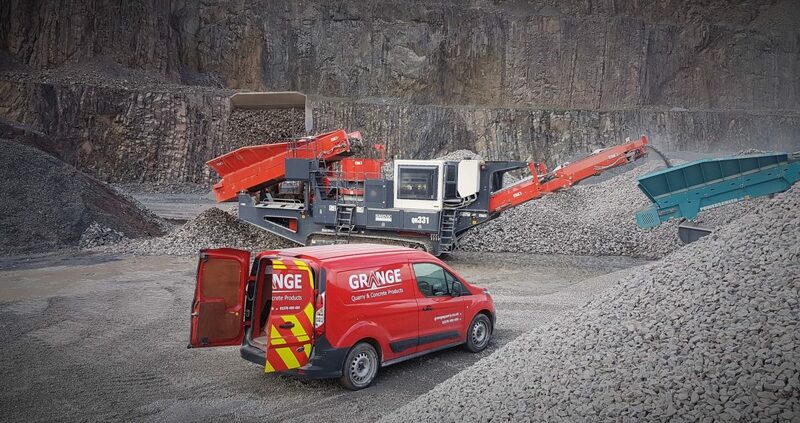 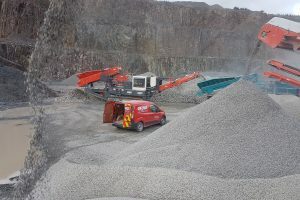 Grange maintain a third party accredited quality assurance system for both our concrete supply and CE certified asphalt aggregates. 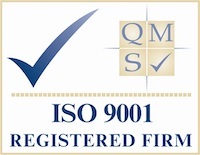 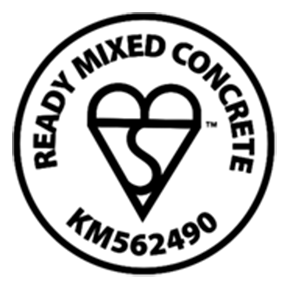 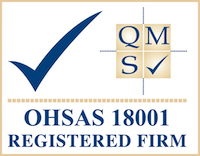 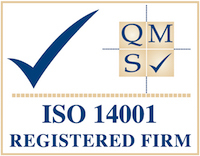 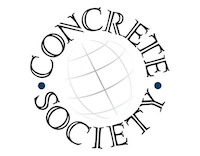 We also hold ISO 9001 Accreditation and are corporate members of the Concrete Society. 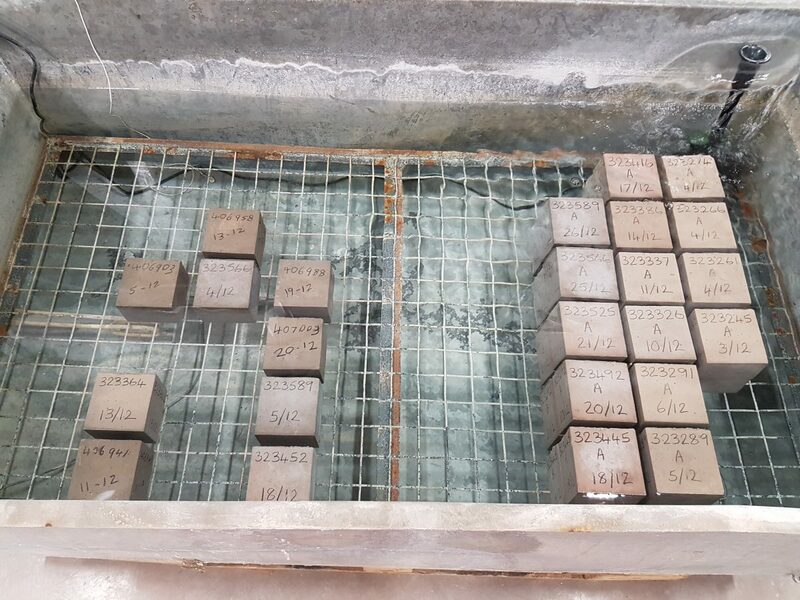 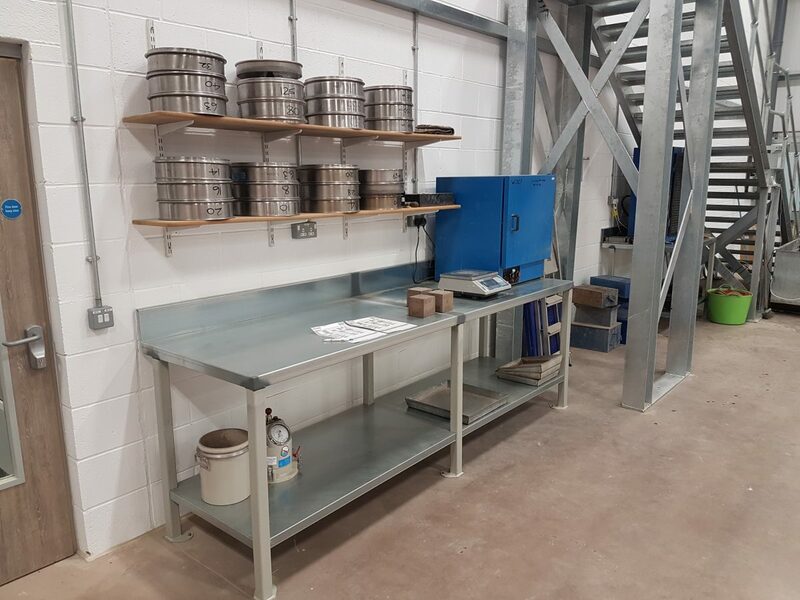 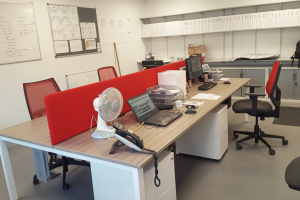 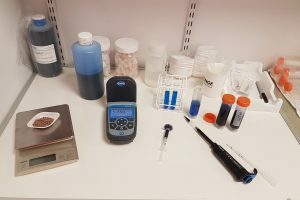 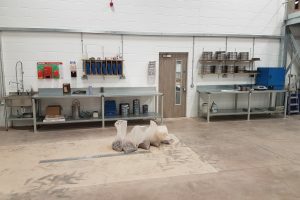 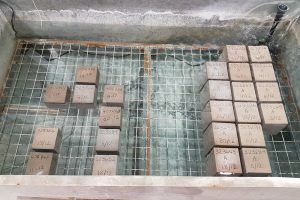 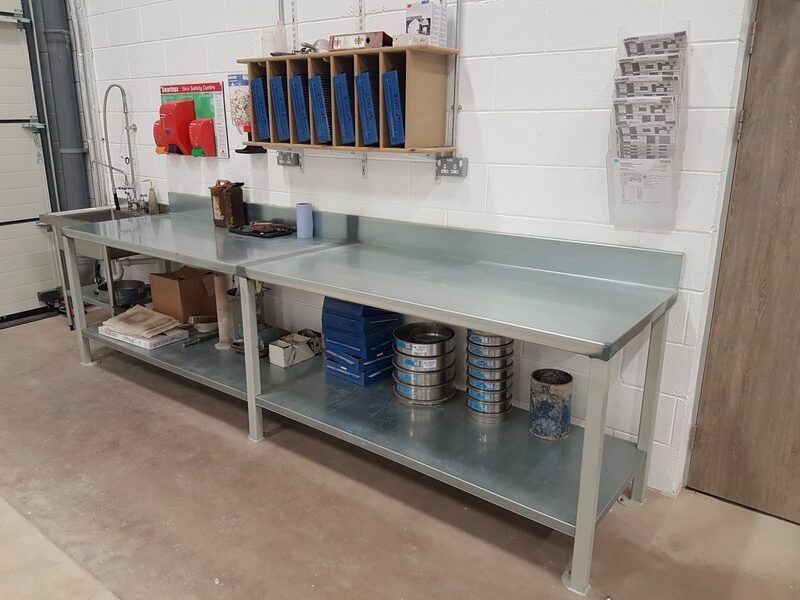 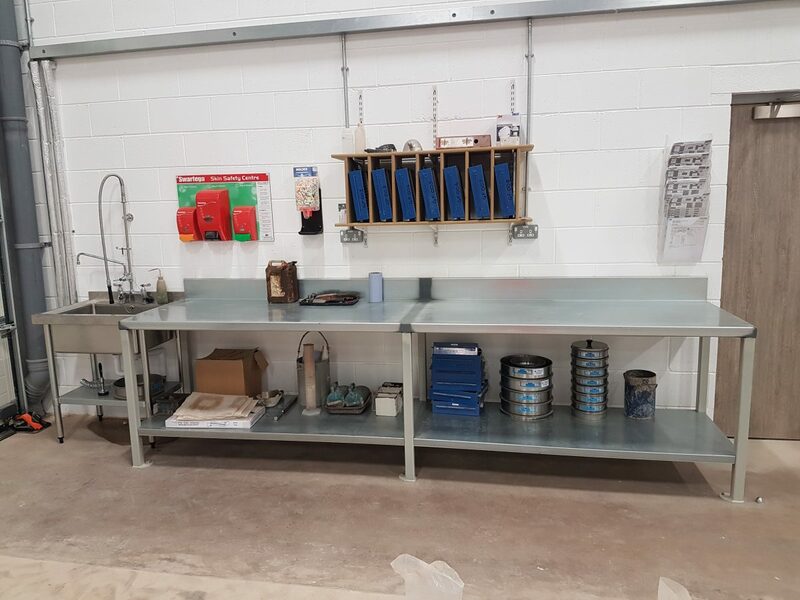 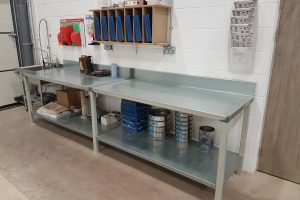 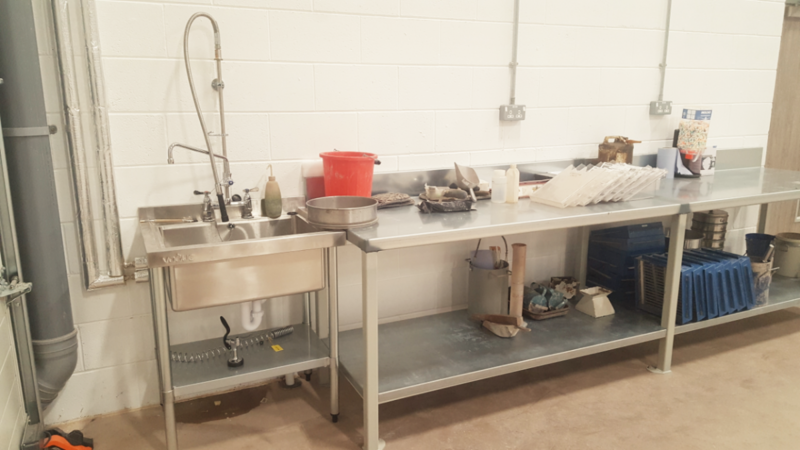 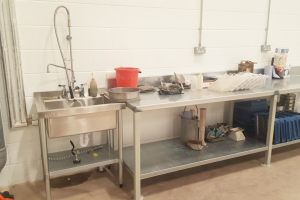 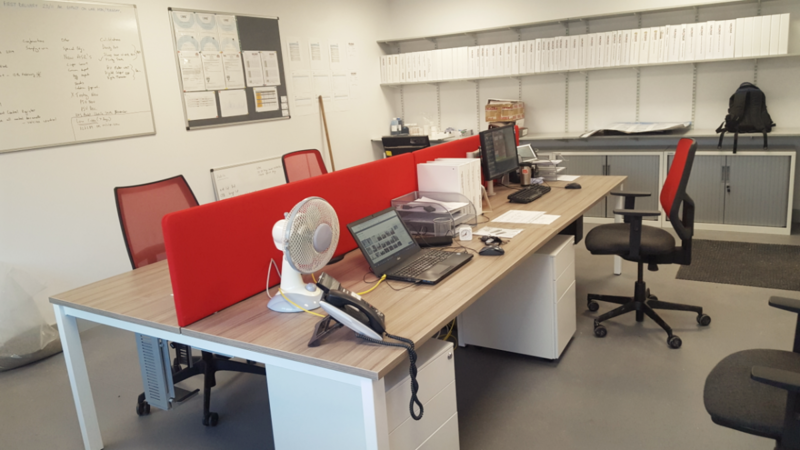 We retain a dedicated and experienced technical department and operate a well maintained and fully equipped laboratory to test raw materials and concrete. 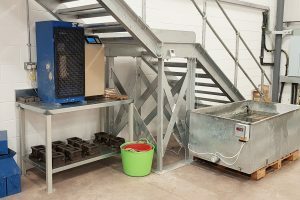 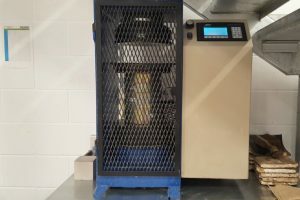 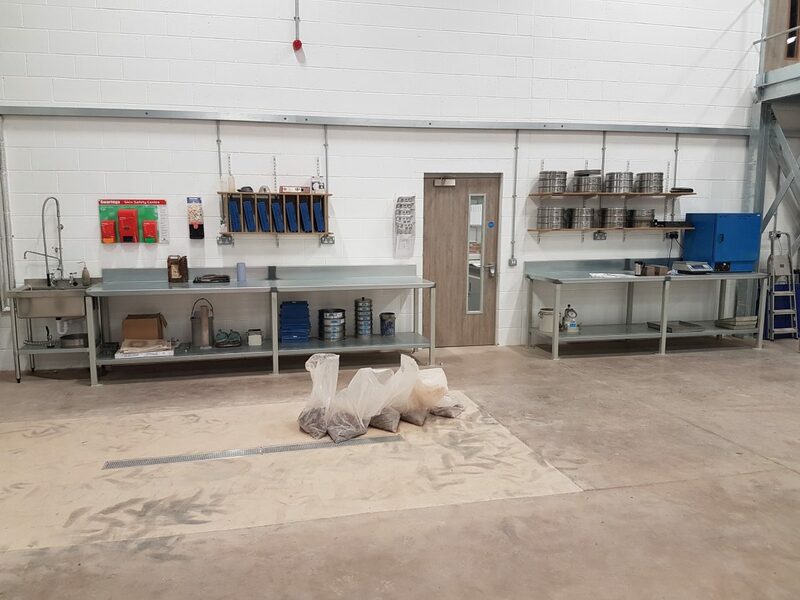 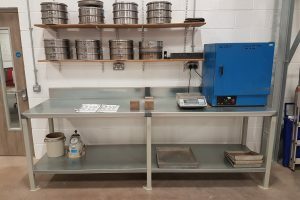 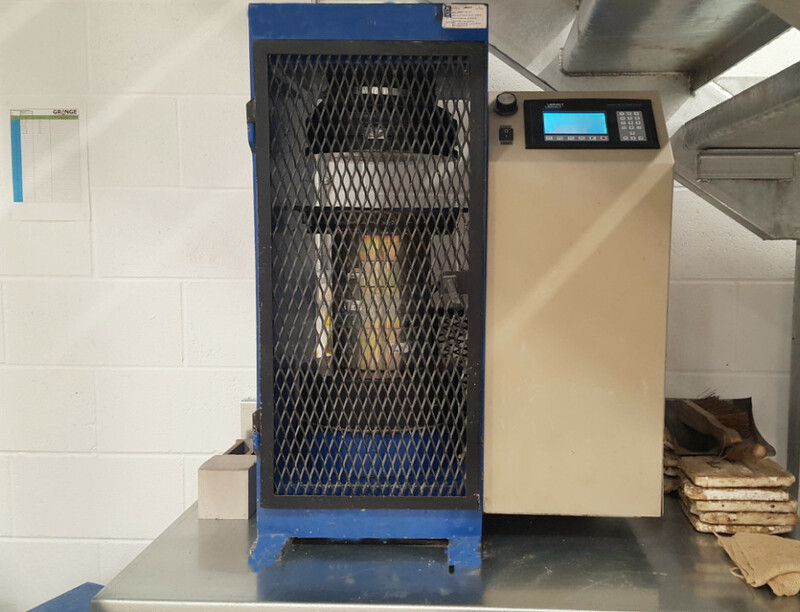 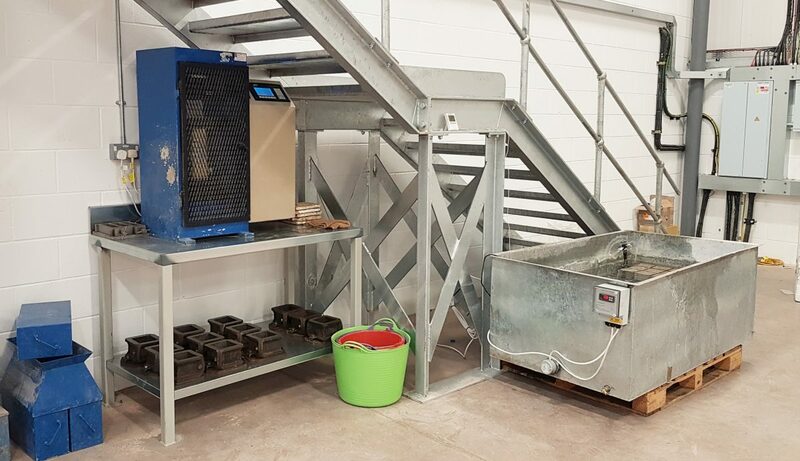 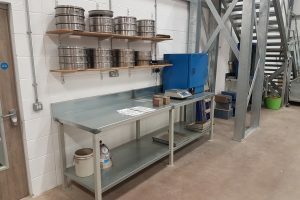 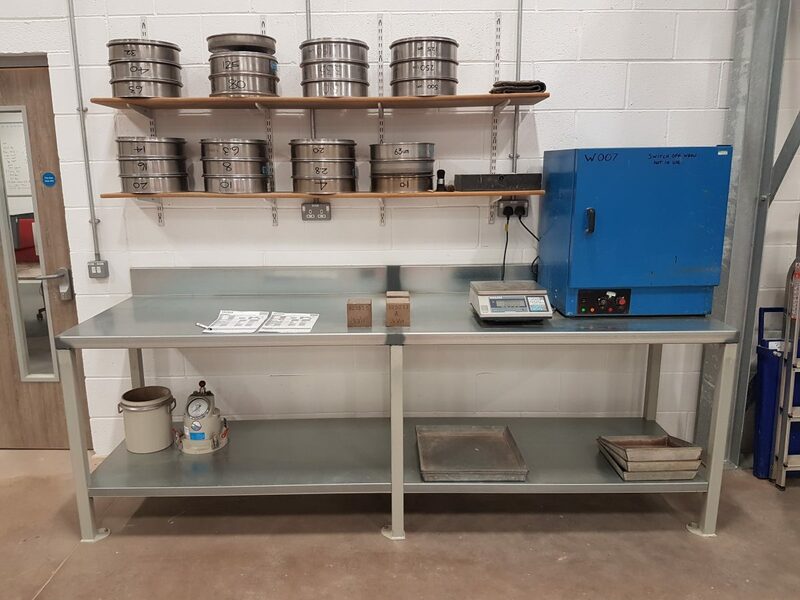 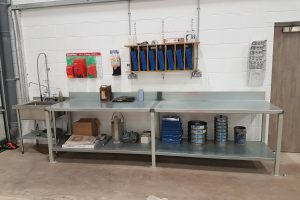 Here you can see a few pictures of the laboratory and its equipment including automatic cube crusher for testing concrete compressive strength, laboratory sieves and balances for testing aggregates etc. 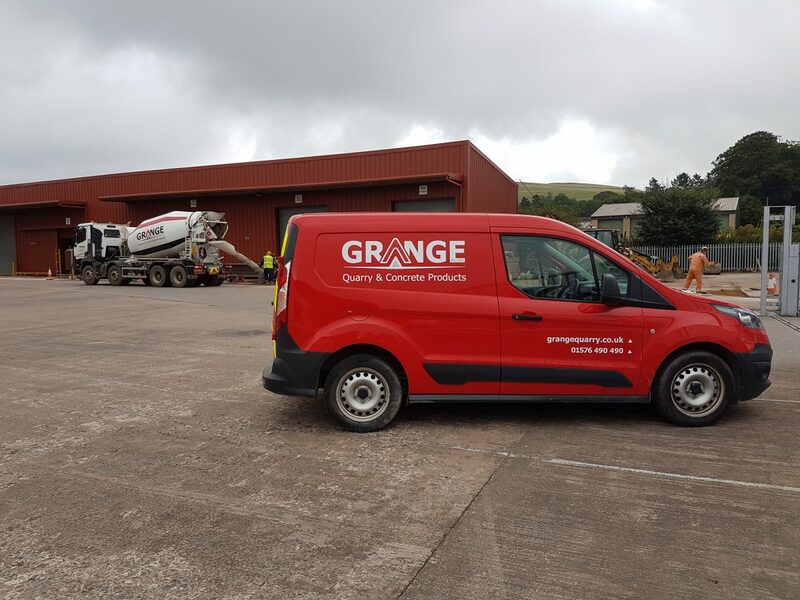 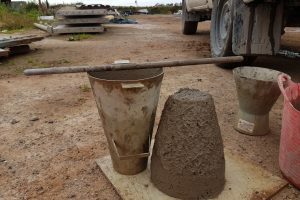 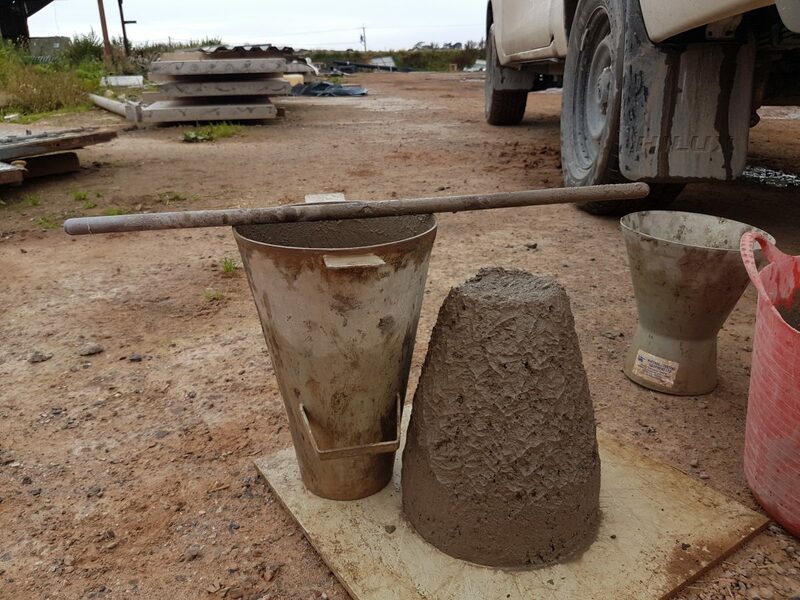 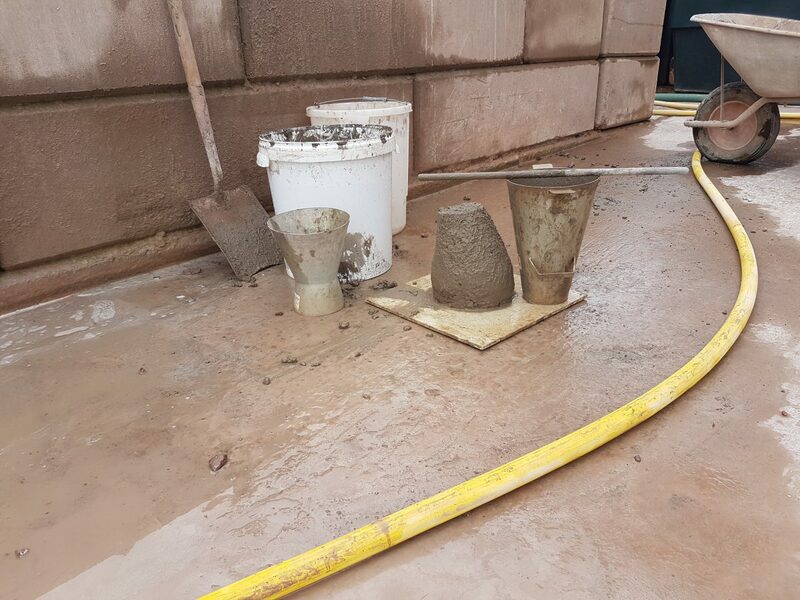 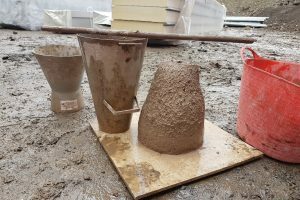 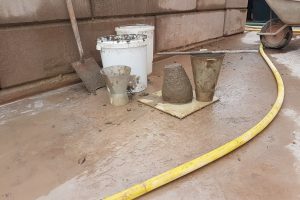 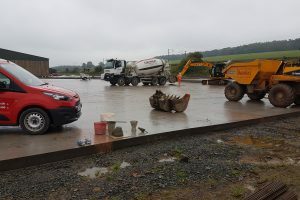 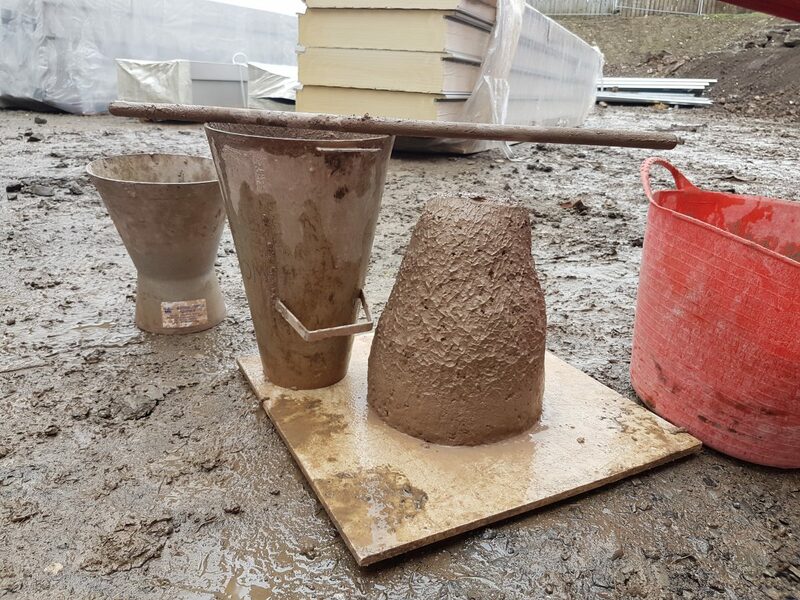 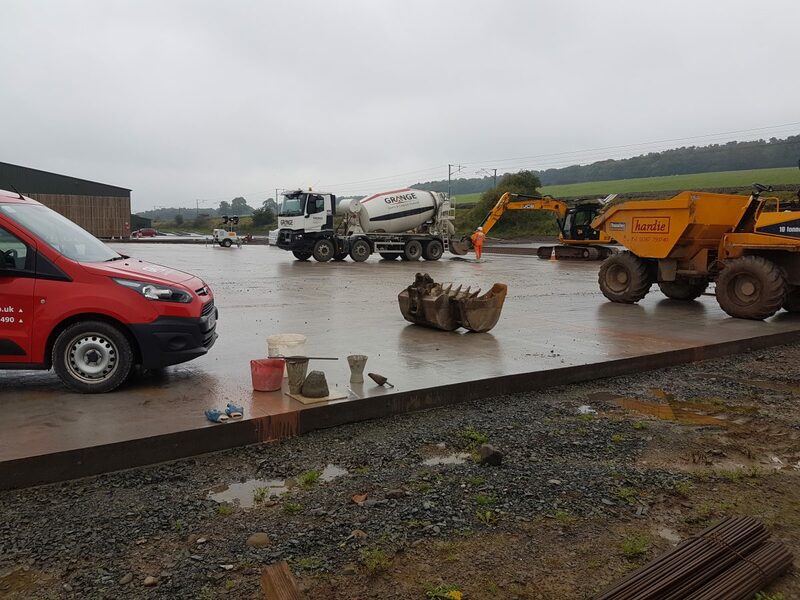 In certain circumstances we can offer commercial concrete testing services when supplying concrete or aggregate testing services. 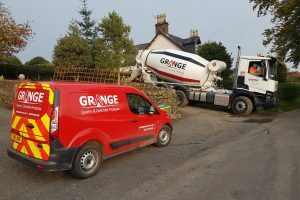 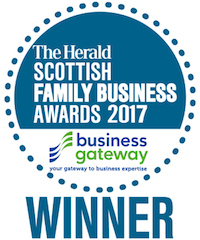 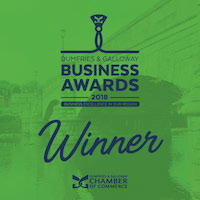 should you have a need for this kind of service, please ask.